Book your truck today and get a free 150 000 GIT insurance! Welcome to Johannesburg Truck & Crane Hire . 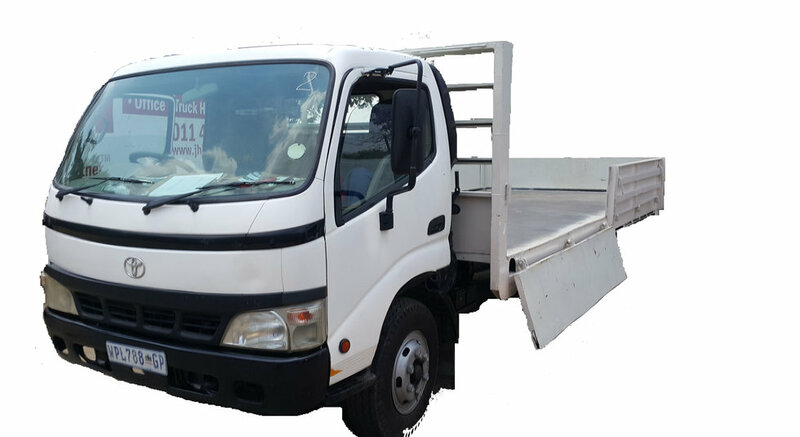 Johannesburg Truck & Crane Hire is your One Stop Solution Provider to your specific truck or crane hire requirements. With years of experience and wide variety of vehicles we can accommodate any and every event. We are a well-established BEE (Black Economically Empowered) company which provides Short and Long Term Hiring which includes Full Maintenance Leasing ( FML ) services to over 80 of our loyal clients throughout South Africa. Our teams are driven & will provide an exceptional service. We will deliver on time, every time. No Excuses, No nonsense, we get the job done. Johannesburg Truck & Crane Hire has a dedicated team of employees, who take pride in their work and by maintaining a caring partnership with all of our clients. We are slowly becoming the leader due to our services and reputation and by bringing our customers enhanced productivity and service levels.